Commercial & industrial property brokers in Gauteng. Mendace is setup on the Folio theme. Their search caters specifically for commercial searches, by allowing to filter on land & building size. 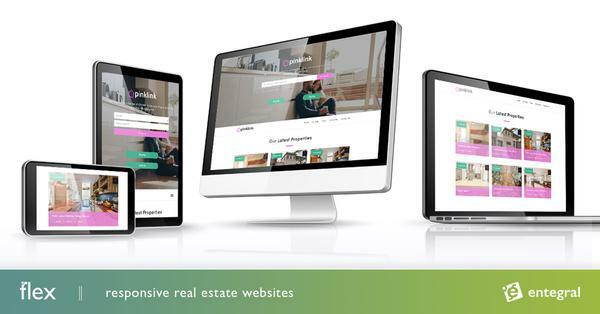 Experience super fast and easy commercial search that works on tablets, pc's and phones with our cutting edge responsive design technology.